A long time ago, along the coast of South Jutland and the island of Als, many border guards checked once the sea trade and passage. Each border guard had his own piece of land to guard. This lasted until 1958. All these little paths are strung together to form the Border Guard Trail, or Gendarmpath / Gendarmstien, starting from the border with Germany in Padborg. From the coast with its beaches, forests and villages one looks out over the Flensburg Fjord. This elongated water was created by ice and meltwater during the last ice age. On the other side of the water is Germany. At one point, from the church of Kegnæs, you can view the sister church of Neukirchen across the water. The fjord is immensely popular with sailors from all over Europe and there are many little harbours. 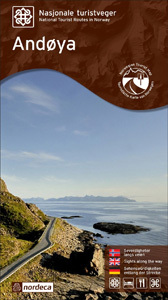 Leaflets are available on the Internet (see links below) containing all information and maps to help you finding your way around. The trail borders Germany, so for northern Europeans, this short trail is a good chance to get acquainted with walking in Denmark. Positive Extraordinary good waymarked trail (blue borderguard figure on white), very easy to follow, very many different landscapes within short distance, beautiful nature and many superb views across the Flensburg Fjord. 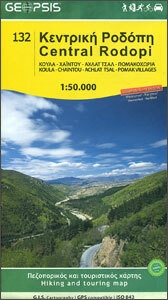 An excellent trail for a 3-5 day hike without any complications. 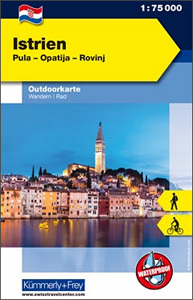 This leaflet can be used as guidebook, since all the detailed maps are here. Same leaflet, but this one in German. 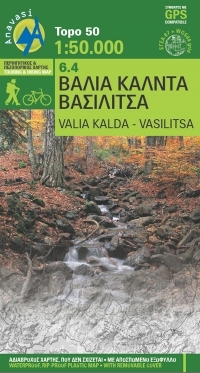 Description of the trail, sketch map. There is also a German translation available on Wikipedia. Blog with nice pictures of a snowy landscape. A map and some pictures.